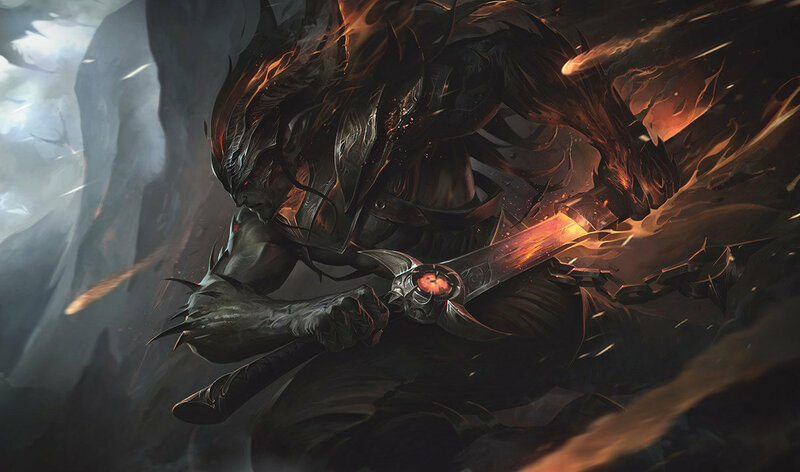 Official Patch 7.12 Notes Released! 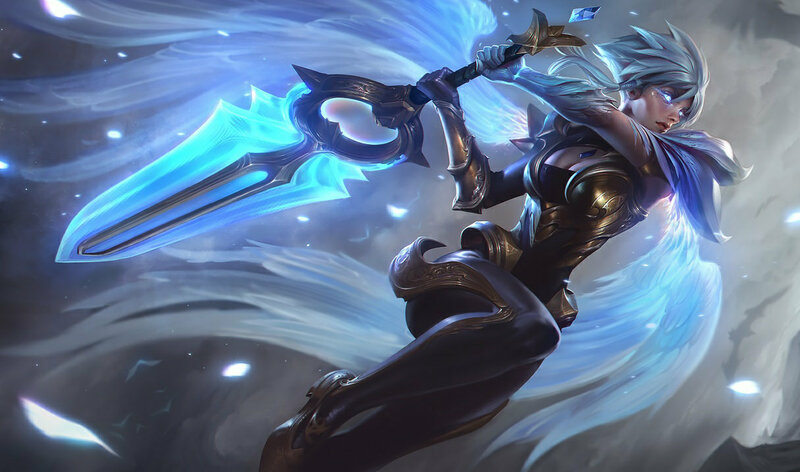 Anyway, this time around we're looking at some buffs on some of the coolest champions on the rift (in my opinion), Camille and Rakan! Rakan's somewhat more of a bug fix, but a buff is a buff. Meanwhile, Zac and Ivern are finally getting the nerf bat and Knight's Vow now grants 10% cooldown reduction...always gotta love CDR! GRACE PERIODZone duration now waits to begin counting down until Wolf reaches the cast location. Casting Dance of Arrows during Wolf’s travel time will still grant the reduced cooldown. BUGFIXQuicksilver Sash and Mercurial Scimitar now properly purge only the suppression portion of Nether Grasp. Beam damage will continue to tick as long as Malzahar’s target stays in range (1250 distance). TARGET ACQUISITIONVoid Rush is now much harder to dodge. Rek’Sai’s target should no longer be able to walk out of damage range without exceptional amounts of movement speed (or a dash/flash). FOLLOW THROUGHHeimerdinger and Zyra must now actually fire a basic attack to command turrets or plants to focus a target. Issuing an attack command and immediately cancelling it no longer triggers the redirect. REMINDERLocket chooses the higher level between caster and recipient when determining shield scaling - this is unchanged. The new bonus health ratio is always based off the caster’s bonus health. NEWUNIQUE PASSIVECasting your ultimate near your ally surrounds you with a frost storm and ignites your ally’s basic attacks for 10 seconds (45 second cooldown). Enemies inside your frost storm are slowed by 20% and your ally’s attacks burn their target for 50% bonus magic damage over 2 seconds. NEWUNIQUE PASSIVEFrostfire Covenant: Basic attacking a burning enemy ignites your frost storm to deal 40 magic damage per second and slow by 40% for 3 seconds. CONDUIT BINDING RESTRICTION60 second cooldown ⇒ Can’t be re-bound while Frostfire Covenant is on cooldown, and the binding active can’t be cast on the ally you’re currently bound to, or other allies that are bound by a different Zeke’s Convergence. NEWUNIQUE PASSIVEPoint Runner: Builds up to 20% bonus movement speed over 2 seconds while near turrets, fallen turrets, and Void Gates. NEWMANA, PLSMana return when killing minions is now UNIQUE. 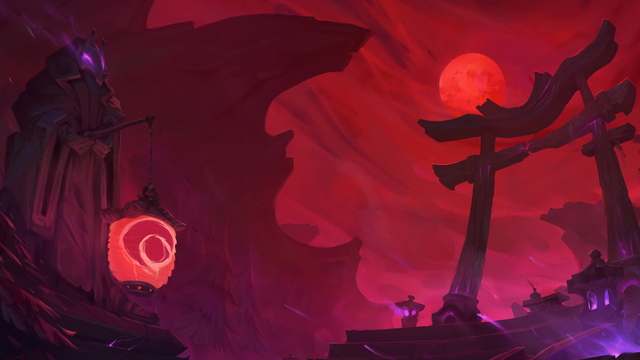 The Hunt of the Blood Moon looms into rotation from 16/6/17 20:00 BST - 27/6/17 12:00 BST. Sacrifice Spirits, Demon Heralds, and enemy champions to gain points and the Demon Brand buff, which turns you invisible to hunt down your enemies. NEWHOW POPULARA “More Unread” bar will appear if you’ve got unread messages higher up or further down your friends list. Click the bar to automatically scroll to the message notification. This setting can be toggled off via the “Chat & Friends” tab of the Settings menu.